The Snowy Creek Whistler Village accommodation is located only 150 metres from the lifts at both Whistler Village and the base of Blackcomb, Snowy Creek boasts an ideal location. 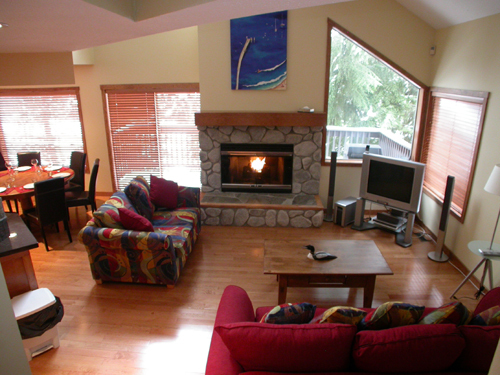 Very near to both Whistler Village and the base of Blackcomb, Snowy Creek boasts an ideal location. This is one of our most popular complexes and it is clear why. The units are very bright and airy with high windows providing lovely views. Multi-level design allows for plenty of privacy. Snowy Creek town homes in Whistler offer one of Whistler's most spacious and tastefully decorated accommodation with gas fireplaces in the living room. 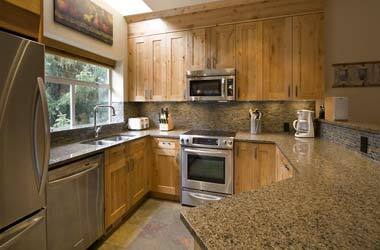 Kitchens are fully equipped, bright and spacious. All units have TV & VCR, washer/dryer, enclosed garage and are non-smoking. 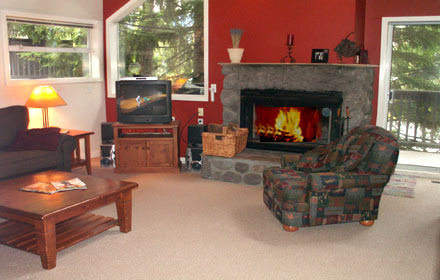 in Suite W/D, In Room Internet, Gas Fireplace, Full Kitchen, DVD Player, Coffee/Tea Maker, BBQ. 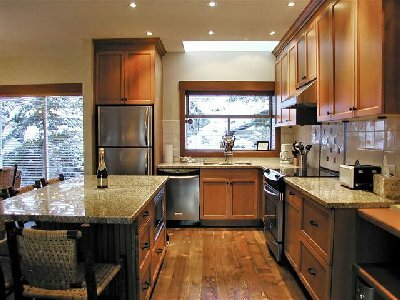 Parking-private attached garage + driveway, Private laundry, Ski-In Ski-Out, TV/VCR/CD, Wood burning fireplace in living room. Private Indoor Hot Tub with Full Bathroom, Heated Bathroom Floors, Private Laundry, Parking - Private Attached Garage & Outside Parking. 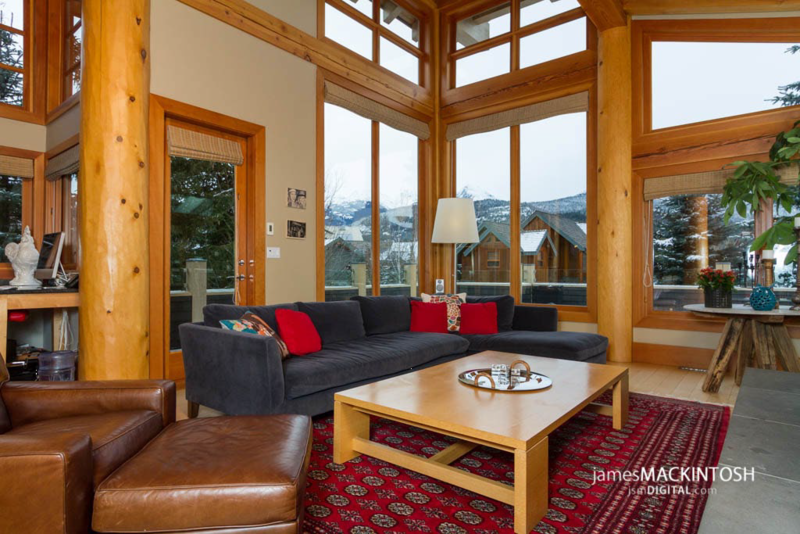 neighborhoods in Whistler and is only steps from the heart of the village and gondolas. 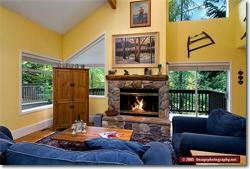 High-speed internet, Parking-private attached garage + driveway, Private laundry, Ski-In Ski-Out, Steam shower, TV/DVD/CD.